We are authorized to sell TrustFire's products on amazon.com. And we've found that some seller selling counterfeit shoddy TrustFire products in US marketplace. TrustFire now has been intensified in fighting against the fakes. 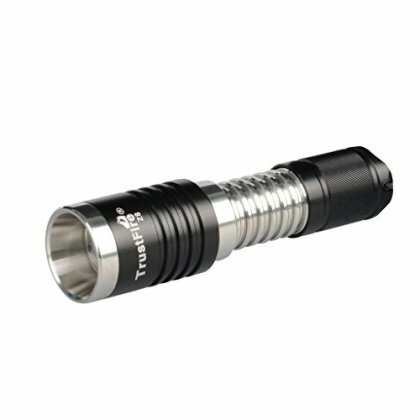 If you've bought a low-quality Trustfire battery or flashlight, please report to us or direct to trustfire website www.trustfire.com to report TrustFire a file.